The minimum salary in Ukraine will be increased 2 times from 1 January 2017. 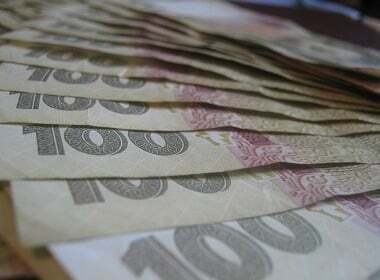 The government plans to raise the minimum salary to 3200 thousand hryvnia (about USD $123) per month. The new amount of the minimum wage is in the budget for 2017. Social security payments and pensions by age depend on this sum. “The cabinet plans to increase the minimum salary up to 3.2 thousand hryvnia per month in the next year”, the country’s prime-minister Volodymyr Groysman announced at the cabinet meeting, Interfax reported. According to Groysman, the Cabinet planned to raise the minimum salary up to 1600 hryvnia at first, but then some extra money was found in the budget. “We suggest the minimum salary in Ukraine to be 3200 hryvnia per month in 2017. We will provide double increase of the minimum salary in the country. It means that from the first of January  no Ukrainian citizen will be paid less than 3200 hryvnia per month”, the prime-minister stated. According to KP.ua, the initiative is now to be approved the by the Cabinet. 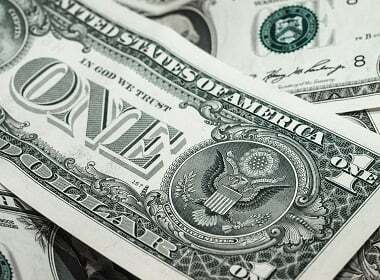 At present, the minimum monthly salary in Ukraine is 1450 hryvnia (USD $56). It raises to 1550 hryvnia (USD $60) in December 2016, as scheduled previously. However, many Ukrainian citizens have doubts as well as experts. In experts’ opinions it will be hard to increase the minimum salary, taking the level of GDP into account. The government hopes that the extra money distributed as remuneration will go to the budget as taxes. Larger wages also mean the business has to pay higher social contributions. Experts warn that some businesses may not be able to carry the increased costs of both elevated wages and accordingly higher budget contributions, which may result in price hikes for goods and services or even stuff cuts. Ukrainians hope to get higher wages in 2017. 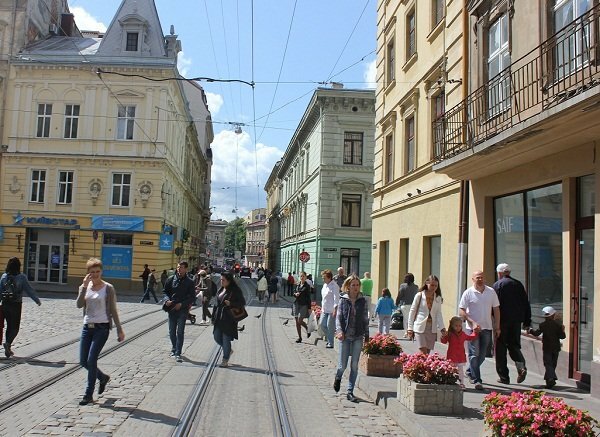 According to the Ministry of Finances of Ukraine, the average monthly salary country-wide was 5358 hryvnia ($207) in September 2016. In the city of Kiev the average earnings were substantially higher: 8705 hrn ($336). But that’s the only place where Ukrainian workers were able to achieve such levels. The lowest earnings were in Chernigov region: 3907 hrn ($151). Ukraine’s women traditionally earn less than men being employed in lower paid positions and industries. However, the ladies who work for the government should benefit from the new level of minimum remuneration. Plans to increase the minimum wage in the country were in works for quite some time. A large proportion of payments in Ukraine is in the “grey”: Cash paid in addition to the official remuneration. Raising the level of the lowest possible reward is a step towards taking the country’s economy out of the shade. Employees in Ukraine are paid monthly, not weekly. Hi, Elena. I have another dumb question for you: is this monthly salary in Ukraine/Russia like the minimum wage here in America? These apprentices of rulers learn nothing from what is happening in Venezuela. This doubling of the minimum wage will only cause economic destruction, increased inflation and currency devaluation. Will not the rulers have anything positive to do?